To begin my journey towards becoming a published picture book author, I became an avid (perhaps compulsive) reader of the genre. Yes, it has definitely helped having two young daughters around as an excuse for my weekly loitering in the kids’ section of the library. Anyway, I also began writing formal reviews around 18 months ago, in the hopes that studying these beauties would ingrain some wisdom and impart a whole bunch of amazing writing skills. Well, let’s see if some of it is getting through! 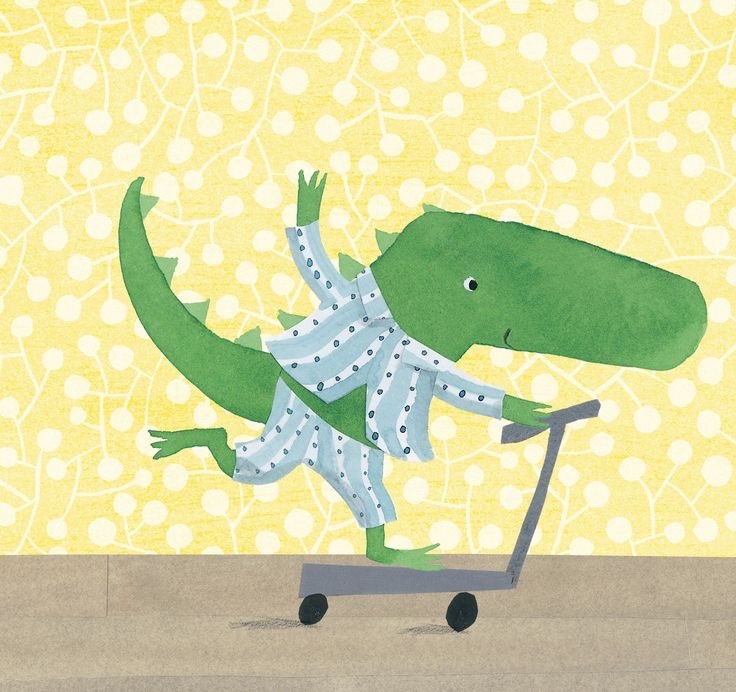 These are my findings on what makes for a successful picture book. What features do you look for? 1. Front Cover / Title. Can you judge a book by its cover? I say, if it’s love at first sight, then YES! I’m drawn to immediate eye-catching qualities, and those covers that reflect a glimpse of the adventure that awaits inside. Titles, too, should be catchy, humorous, thought-provoking and/or teasers! 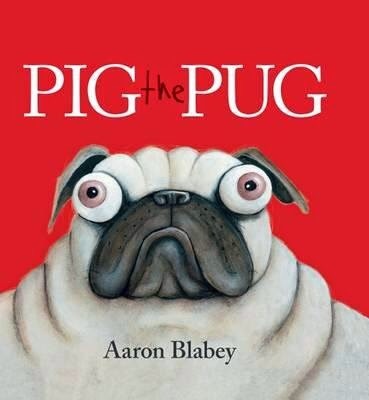 Think ‘Pig the Pug’ (Aaron Blabey) with his adorably ugly, bulgy-eyed, squashed face that so boldly graces its bright red cover, and a title that intices the reader to find out more. On the opposite spectrum ‘I Don’t Like Koala’ (Sean Ferrell and Charles Santoso) poses dramatic impact with its simplicity of a boy throwing a toy across a white background. With these examples, the visual expressions paired with the interesting titles say it all. 2. Opening / Closing Lines. The opening line MUST win you over from the outset. I love those that grab your curiosity by the horns on first inspection. And the closing line… It should encapsulate everything explored, challenged, and triumphed. Really, the pair should work together; the story is like fastening a bracelet with its hook (opening) and its clasp (closing), and all the jewels and charms inbetween. Re-reading the books allows you to get the most out of the experience. But with kids, if it doesn’t grab them the first time, then you’ve got no chance of a repeat reading. 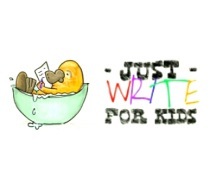 Stories with humour, suspense, imagination, emotion and depth, thought-provoking sub-plots and surprising secret details, as well as plays with words, are winners when they still grab you upon second, third or one hundreth reading. 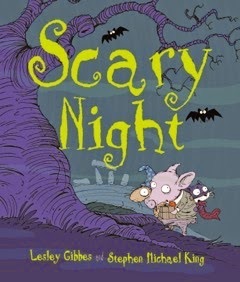 ‘Scary Night’ (Lesley Gibbes and Stephen Michael King) is a great example of a book that evokes excitement, interactivity and curiosity in its plot and language, with little elements in the drawings that encourage hours of perusal. We connect with characters who show different facets of human nature and overcome internal and external struggles in pleasing, fascinating ways and with universal appeal. For instance, parents and children can relate to the everyday challenges seen with the lovable, strong-willed Alfie in ‘Hurry Up Alfie’ (Anna Walker), as well as those that open our eyes to a world beyond our own, such as the generous Bridie in ‘Bridie’s Boots’ (Phil Cummings and Sara Acton), and the diverse cultures seen in ‘An Aussie Year’ (Tania McCartney and Tina Snerling). How clever are these creators to come up with something that is like nothing we’ve seen before?! I’m thinking of heartwarming stories that explore relationships in difficult circumstances (‘When I see Grandma’, Debra Tidball and Leigh Hedstrom), interactive language and unique artistic media (‘I’m a Dirty Dinosaur’, Janeen Brian and Ann James), and inventive ways to be hilarious (‘My Dad Thinks He’s Funny’, Katrina Germein and Tom Jellett). The language and the illustrations work together in tandem with their ability to tantalise, entertain, interest and arouse emotion. Whether it’s rhythmic, alliterated, repetitive, or questioning, every word, every meter, every refrain needs to be exact. A couple of picture books in this class are the poetic ‘The Duck and the Darklings’ (Glenda Millard and Stephen Michael King), and the exquisite ‘Teacup’ (Rebecca Young and Matt Ottley). 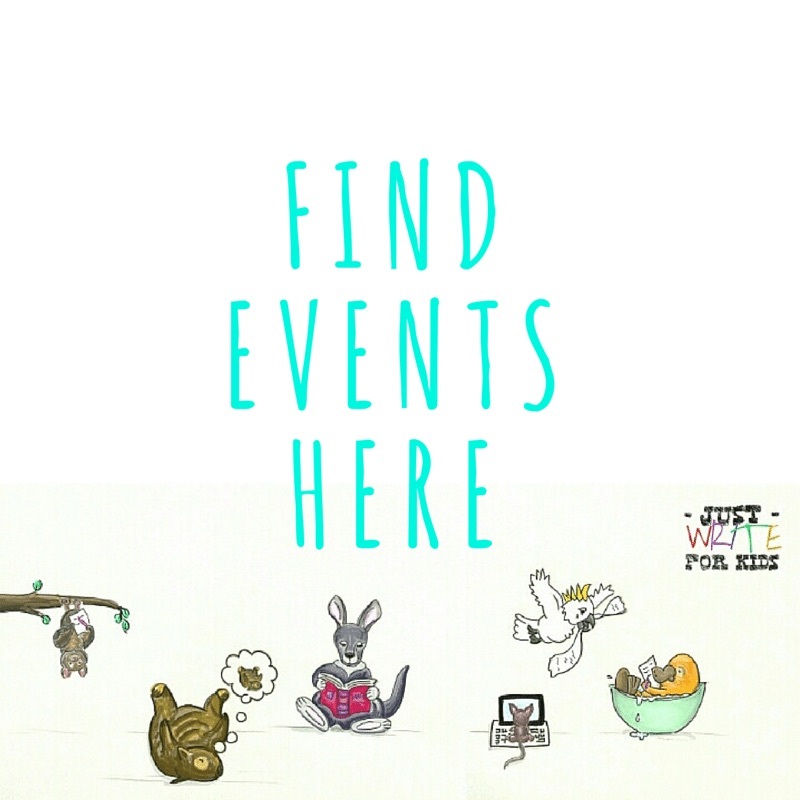 Image from Itty Bitty Book Van. 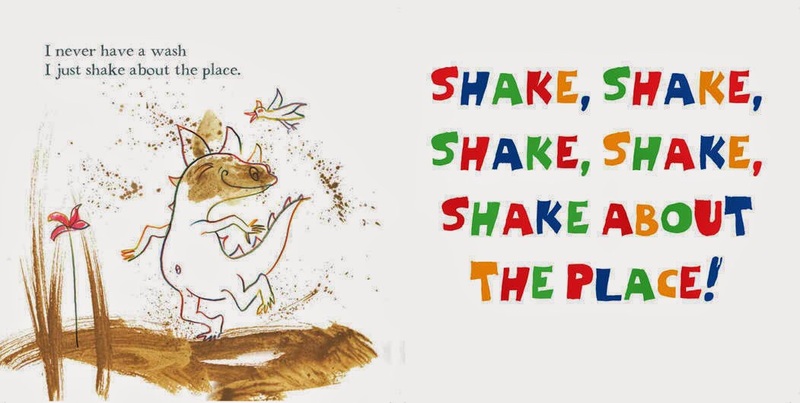 These are the driving force of the humble ‘picture’ book. 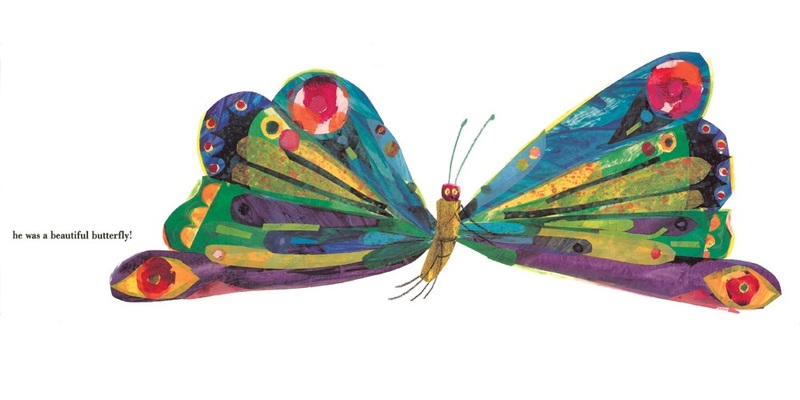 Children’s book artists are completely brilliant with their mind-blowing ability to create captivating, striking, expressive, textured, detailed and varied images, with their clever use of colours and movement. Too many to name, and each with their own unique styles, here are some of my personal favourites: Freya Blackwood, Anna Walker, Matt Ottley, Shaun Tan, Bob Graham, Gus Gordon, Alison Lester, Bruce Whatley, Andrew Joyner, Peter Carnavas and Renée Treml. 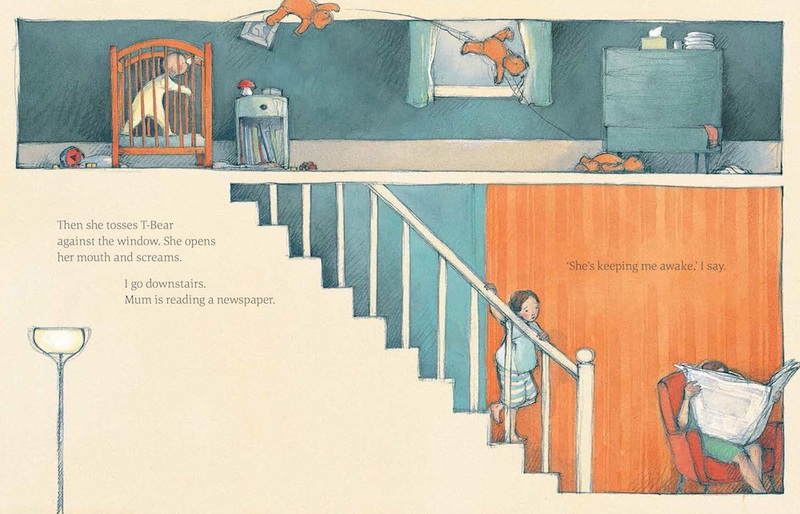 What do you think makes for a successful picture book? I’d love to hear your thoughts!